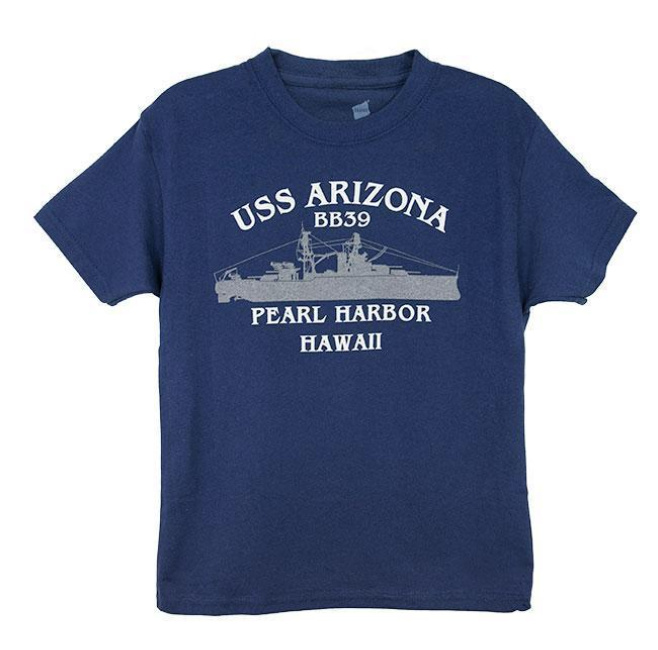 Home / Can I bring a stroller to Pearl Harbor? While you are in the theater you can park your stroller outside and pick it up when you get back from the Arizona Memorial. While there is no guarantee that it will be monitored while you are gone for those 75 minutes, it will be stored in an area where the Park Rangers are stationed. If you bring a stroller to Pearl Harbor, do not try to stuff your stroller full of items. Security policies do not allow bags. Strollers however, can hold items in the built in storage areas. If you have a diaper bag in your stroller you will not be able to enter with that bag, however, you can put diapers in your stroller. 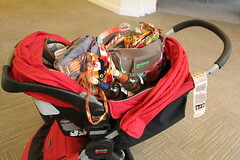 You can also put food, wipes, and powder in your stroller. 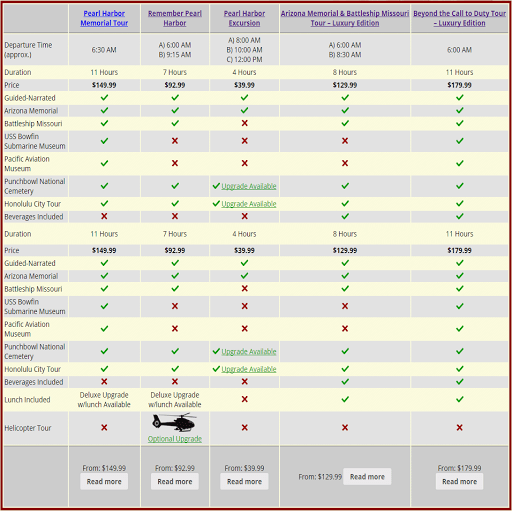 ← Can I bring a stroller to Pearl Harbor?